What Constitutes Core in a Cyber Security Curriculum? Cyber security is an expansive domain that has components from many different disciplines. From the obvious computer science and information technology areas, to business, psychology, political science, law, law enforcement, and more, the list goes on. 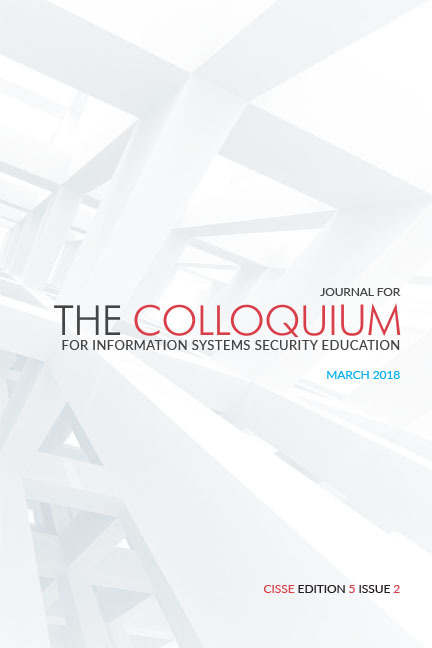 With the rise of programs such as the Centers of Academic Excellence in Cyber Defense Education, one of the key questions is “what constitutes an appropriate curriculum.” A subset of this question is: what constitutes the core knowledge that is essential regardless of program specialty. This paper addresses this very question.